Research is showing that an increasing number of people is using ad blockers. In fact, the figure in 2017 seems to be up by 30% since the previous year. Most of those who use them, do it due to privacy concerns. Advertisers are working hard to gather information on our browsing or shopping history, and while their efforts may sometimes result in our life becoming a bit easier, people are aware that is not exactly their primary objective. Thus, many are trying to find a way to keep them out of those aspects of their life that they don’t want them in. Ad blockers and filtering software are one of the ways to retain some control over what we will be exposed to and how exposed we are going to be to the outside parties. A Vietnamese network security solutions company, SBRO, offers a Chrome-based app which allows us to do just that. 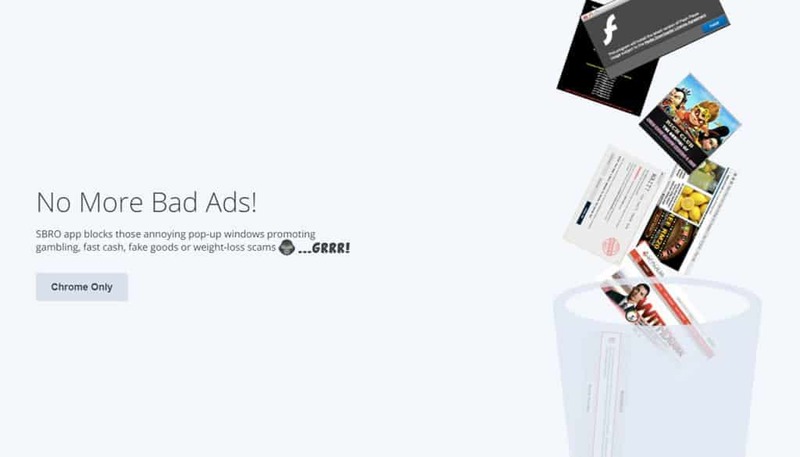 While their extension offers different types of ad filtering, including blocking pop-up and YouTube video ads, their focus remained on preventing Facebook apps from gathering more of your data than you realize and from using it to serve you with potentially malicious or deceitful content. This decision is not surprising when you consider the fact that, while other listed types of ads can be annoying, Facebook-based scams can threaten people’s privacy, profile ownership, and even finances. Considering that its in the interest of advertising platforms to try and circumvent different ad blockers, finding someone who is willing and able to adapt their product frequently enough to keep pace is not easy. So, what exactly is it that you are getting with software of this kind? Building impenetrable walls is all fine and well, until you realize you might occasionally want to let some guests in or take a walk outside. While you would be wise to listen to those cautioning you to protect your privacy, there is a line to be drawn there. Unwanted ads don’t just distract you from the task at hand, they are capable of significantly increasing your stress levels. Ad blocking software that SBRO offers is a way to do it. It allows you to stay connected to the world, while also giving you a say in what kind of messages will get through to you or members of your family, as well as a modicum of control over how much of your personal data will be accessible to various third-parties. Here are some of the ways in which this and similar software can drastically improve your browsing experience. Ad blockers can help you limit your kid’s exposure to ads, which are naturally impacted by your grown-up browsing history, while still allowing them to experience the World Wide Web. Of course, kids aren’t the only ones who need protection from the cumulative effects of the constant barrage of advertising. Even non-interruptive advertisements have a good chance of causing every one of us some annoyance, not even to mention their infinitely more irritating cousins, pop-ups. Even procrastinating on the internet can have its value if you learn something new along the way, but each new link you click forces you to first make a delicate decision regarding whether or not it actually leads to something that deserves your attention. That decision is made infinitely more difficult when you consider the fact that we are under a constant barrage of clickbait content created specifically to attract the attention of people with time to burn. Naturally, ad filtering software is no substitute for discipline and focus, but by removing some of the pointless content from your online feeds is at least giving you a fighting chance. While there is something in us still struggling to keep the faith in our fellow man, we have unanimously given up on ads. They are simply not perceived as trustworthy, and in order to combat that sense of untrustworthiness, marketers, naturally, started disguising the ads as actual content. Compare the visible content of some of the sites you frequently visit with and without an active ad blocker, and you’ll soon realize how many ads you’ve actually been looking at without even realizing. 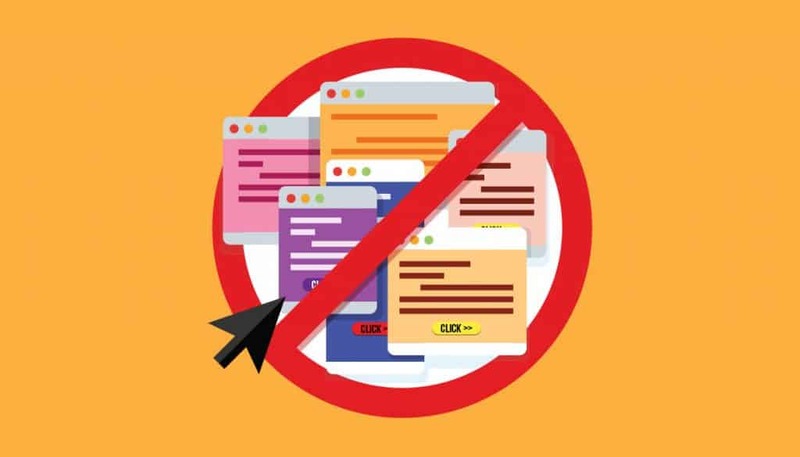 While ad blockers can do wonders for your browsing experience, you should consider deactivating them in certain circumstances. Gamblers don’t want to see casino ads when trying to find a good support group any more than people who are dieting want to see junk food ads while looking around for healthy recipes. We are in constant war with ourselves as it is, and having the gratification of our basest desires always close at hand is doing us no favours. If the influence of this kind of propaganda was ever to be doubted, the 2016 US elections displayed in the most spectacular possible way just how powerful targeted advertising can be. Brands now have the power to tell a different story to each segment of their audience, and not doing so is not a sign of integrity but of falling behind. 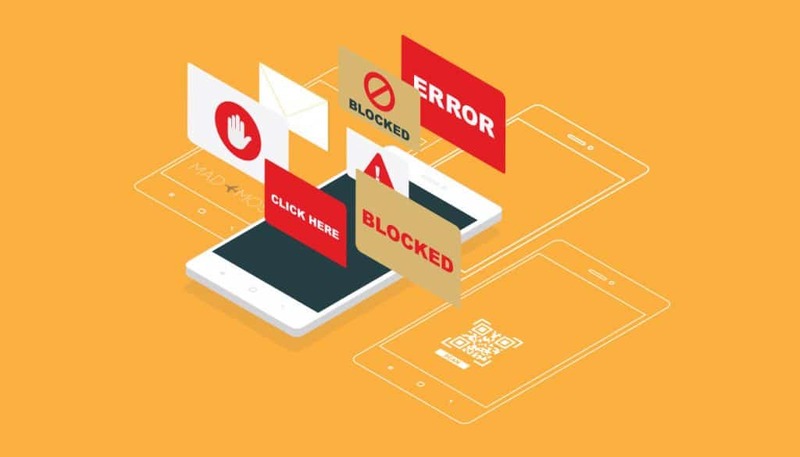 Ad blocking software may not be able to completely remove all the temptation from your life or make you impervious to probing from interest groups whose interests you’d rather not know anything about, but it can give you some breathing room at least. Despite the benefits of ad blockers, their indiscriminate use is doing a great disservice to those who rely on advertising to run their site. 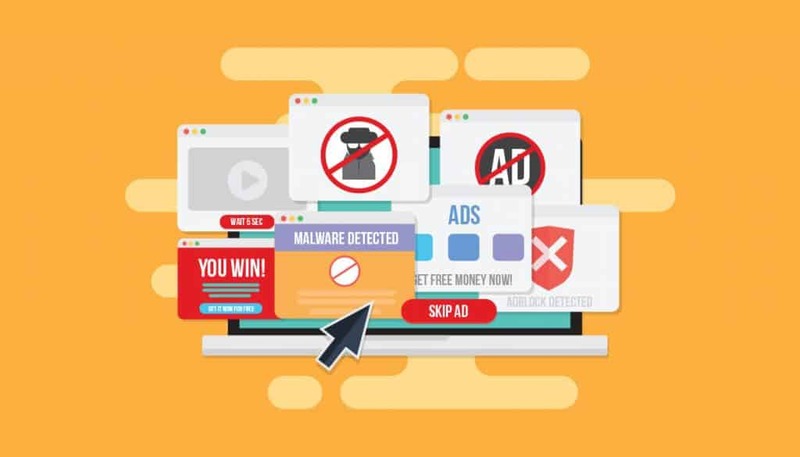 Despite the fact that ad blockers like SBRO Safe Browsing allow you to safely browse the internet by identifying malware and phishing sites and by blocking pop-ups and pop-unders, there is a case to be made against using them without any reservations. Despite the benefits of ad blockers, their indiscriminate use is doing a great disservice to those who rely on advertising to run their site. Many publications offering amazing content who didn’t want to directly charge their readers went under because ad impressions used to be their main source of income. Others, also unwilling to shift to a subscription model, started hiding their content when they detected a visitor was using an ad blocker, and while this decision may not be the most elegant solution to the problem, at least it allows them to continue providing content for free. Not by accident, sites that actually have something to offer will also tend to be unobtrusive and tasteful when it comes to the advertisements they are willing to show. If you have enjoyed the content they have invested their time and money in creating, you might want to compensate them by adding them to the list of exclusions in your ad blocker. Become the Official Spark.me 2019 Blogger!After Years of Blogging, Still No Readers: What Am I Doing Wrong?